Sharp is known worldwide as a screen and LCD maker so they are likely to be a good choice when it comes to the iPad 3. Apple has not officially announced that Sharp will be the manufacturer but sources close to the deal have made it known that the deal is secured. As for the details about the screen, little is known, but they’re going to be coming from a newly renovated Sharp plant in Japan that Apple is helping fund. READ Apple iPhone 5 or iPhone 4GS? 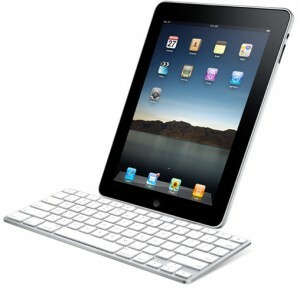 SO far the rumors about the iPad 3 screen have been widespread and unconfirmed. Most likely the iPad 3 is going to have a Retina style display which will mean significantly higher resolution than the iPad 2 had. Depending on what materials and design Sharp uses the iPad 3 screen could be an absolutely amazing upgrade from the iPad 2, but we won’t know for at least a few more months.